Dr. Lee was born and raised in Ohio. 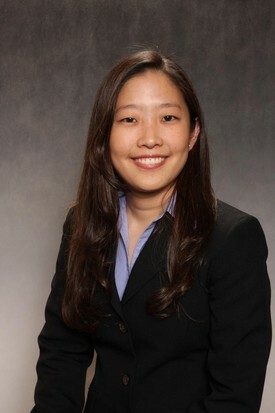 She earned her Bachelor of Science degree in Economics from the University of Michigan. She earned her Doctor of Dental Surgery degree from The Ohio State University in 2008. She has been practicing dentistry in the bay area since then. In her spare time she takes continuing education classes to keep up with the latest in dentistry.